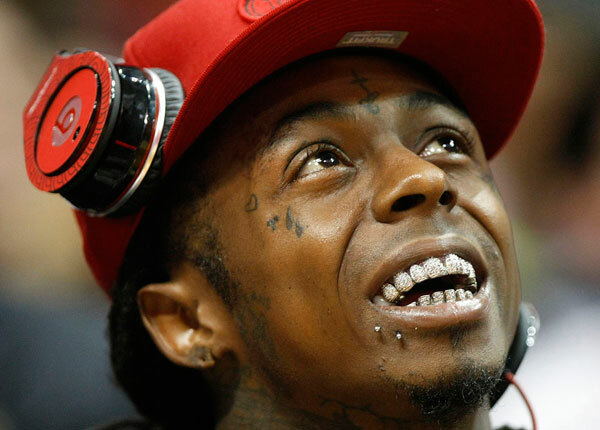 Lil Wayne, 30, is in critical condition at Cedars-Sinai in Los Angeles, after suffering multiple seizures during the week that have put him in intensive care. The rapper was sent to the hospital Tuesday, after seizing, and after being released the next day, just hours later, his bodyguards found him on the floor in his room, unconscious, according to TMZ. He was rushed to the hospital again; his stomach was pumped multiple times, to remove the Sizzurp (and codeine) from his system. Unfortunately it didn't stabilize Wayne, so doctors induced a coma to calm his system, and he's breathing through tubes. Family and friends have been visiting -- Drake stopped by and Wayne's mom should have just arrived in LA.